Professionals in the property insurance and construction industry know the importance of providing quick and accurate estimates. This is why we have created a Simsol Certification for you to help prove your skills to future employers and colleagues. Passing this certification will verify that you have the skills to create estimates in Simsol’s Estimating Software from start to finish. 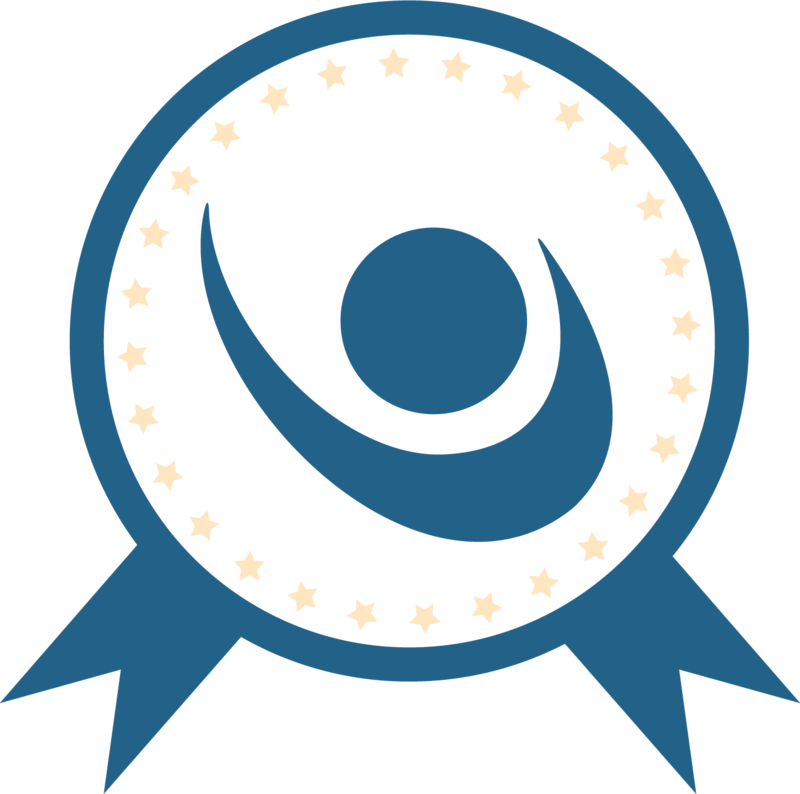 This certification is designed for Simsol Users with an active license and is absolutely FREE! Simsol’s Level 1 Certification consists of an exam and a practical exercise. The exam consists of questions carefully designed to help assess your basic comprehension of Simsol Software. The practical exercise will be completed by using your Simsol program to create a claim from start to finish. Once you pass the exam, you will receive more instructions for your practical exercise. 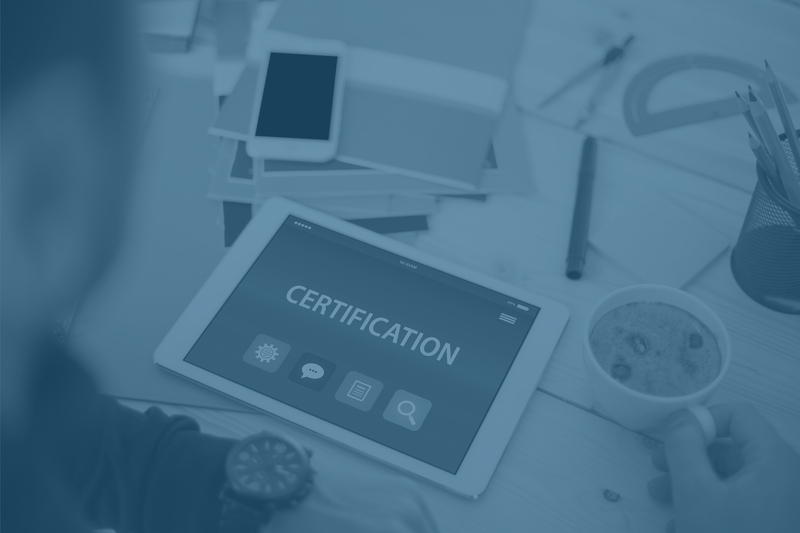 Our team of Simsol Trainers will review your claim once submitted for accuracy and approve you for your certification. 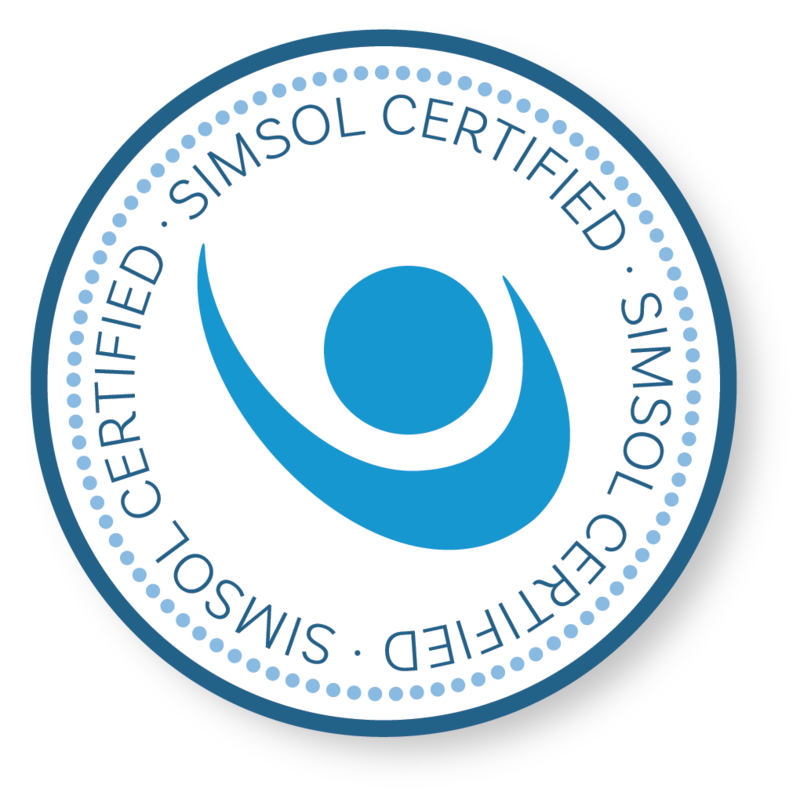 A Simsol Certified Badge to use on Linkedin, your business card, website, etc.